GT DESIGN STUDIO won "Best Design Studio", one of the prestigious awards and announced at the culmination of the leading industry event VOGUE 2000 and 2002. These awards recognise the work of GT DESIGN STUDIO across the country. Testament to the singular leadership direction of Founder & Principal Professor G. Tungalag, and the exceptional talent and drive of her students & designers the "Best Principal" award wins from VOGUE 1997 and 2001 recognise the outstanding merits of URLAKH ERDEM FDI, and publicised as the first educational centre of Excellence in Mongolia. In its 10th year of anniversary to celebrate URLAKH ERDEM FDI's achievements, the first ULAANBAATAR FASHION WEEK, similar to Paris/ London/ NY/ Milan Fashion Week, was organised. 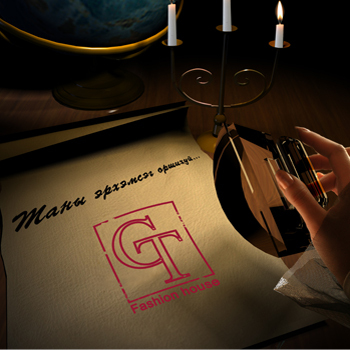 The showcase unveiled full collections of top designers at GT DESIGN STUDIO. With 430 regular customers and annual production of 1400 – 1600 design units, the Institute produces bespoke tailoring for TV media personalities, celebrated artists and for their concert tours and video productions.